Legendary skater Eric Dressen collaborates with The Hundreds on a very special capsule collection which will be released on October 6, 2011.The collection will be comprised of 3 t-shirts, a snap-back cap, and a zip-up hooded sweatshirt coming in all black, heather grey, and white to reflect the tattoo artwork of skateboarding legend Eric Dressen. Look for the project to release exclusively at 4 retail locations (The Hundreds LA, The Hundreds SF, The Hundreds NY, and The Hundreds Santa Monica). 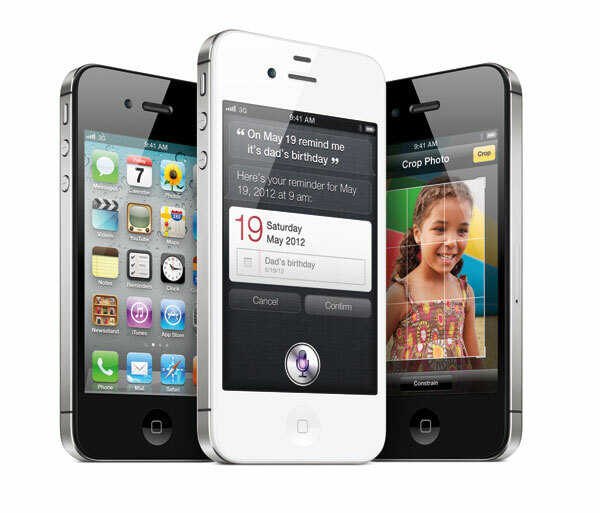 Apple has officially announced the iPhone 4S, debunking those iPhone 5 rumors. The iPhone 4s will be operating on the same system as the iPad 2 and will come with an upgraded level of RAM. The 4S will also come equipped with a new dual-core A5 processor, dual CDMA / GSM iPhone 4S and Siri-enabled voice control, not to mention 108op hd video recording. Pick up a black or white update on October 14th in 16GB, 32GB and 64GB configurations for $199, $299 and $399, respectively.